We can help you cope with your loss, for as long as you desire. After you’ve lost a loved one, there may be unresolved issues or questions that surface months or years after your loss. 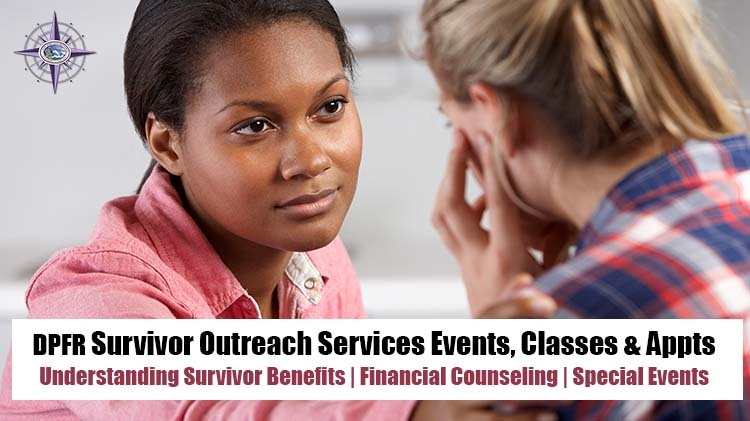 We are Survivor Outreach Services and we are here to help.